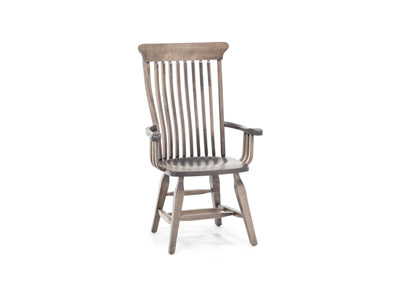 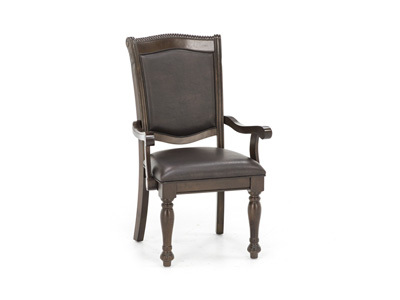 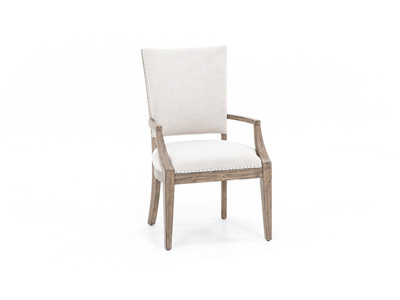 The simple, functional Empire Side Chair avoids extra frills that might detract from the beauty of its basic design. 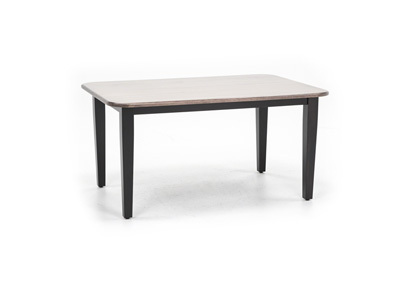 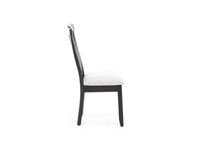 The chair back's graceful design supports you during meal times and gatherings. 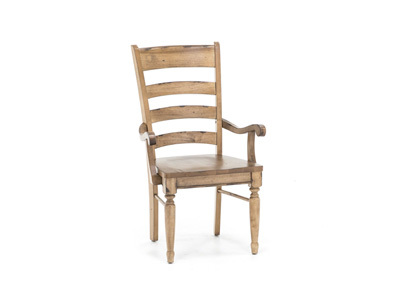 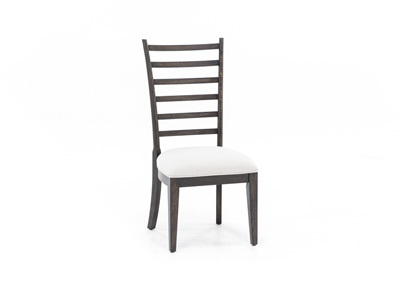 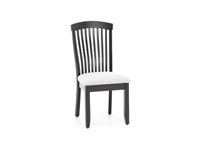 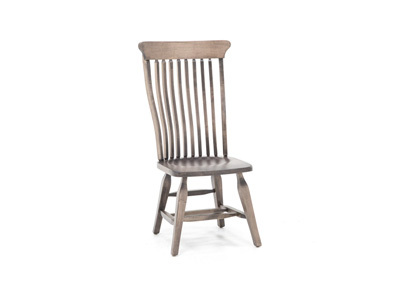 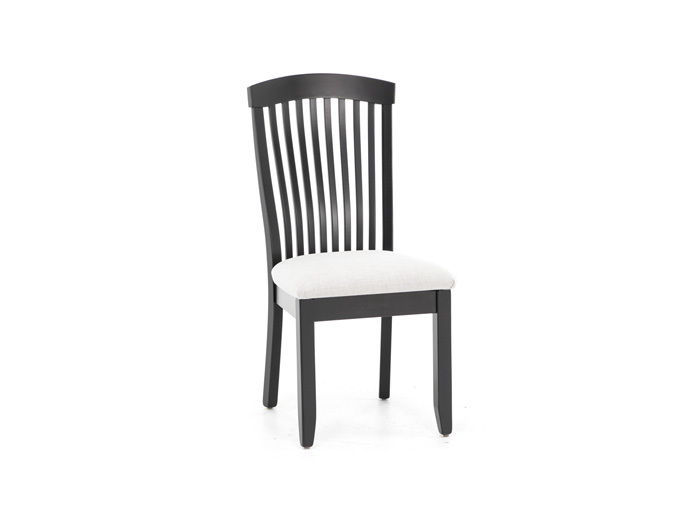 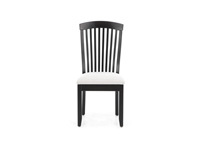 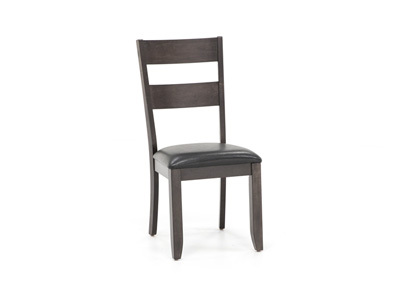 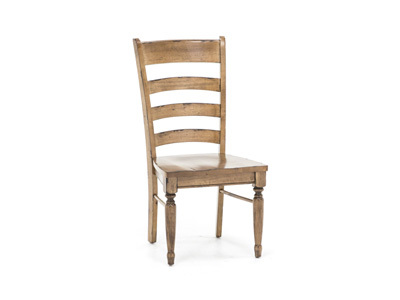 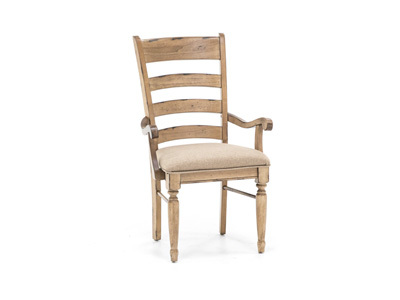 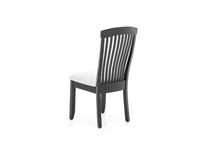 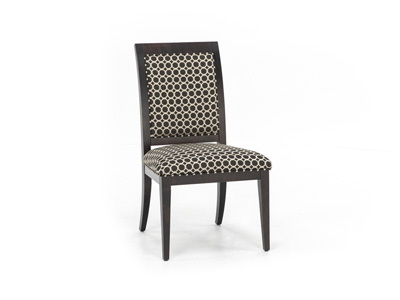 The slats curve ever so slightly to form this exquisite dining chair back. 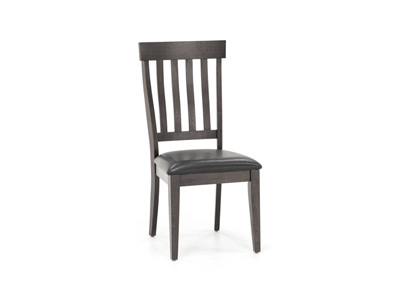 The upholstered seat provides extra comfort, and the legs are thick with the front legs featuring a slight taper.